The US Soybean Export Council has just published an article on its International Soy in Aquaculture Program. The USSEC has been working to increase the use of soy products in farmed fish feed initially in China. The price of soy was proven to be a more affordable alternative to fishmeal and fish oil. As the aquaculture industry grew, the program's focus expanded to other global regions and farmed species. 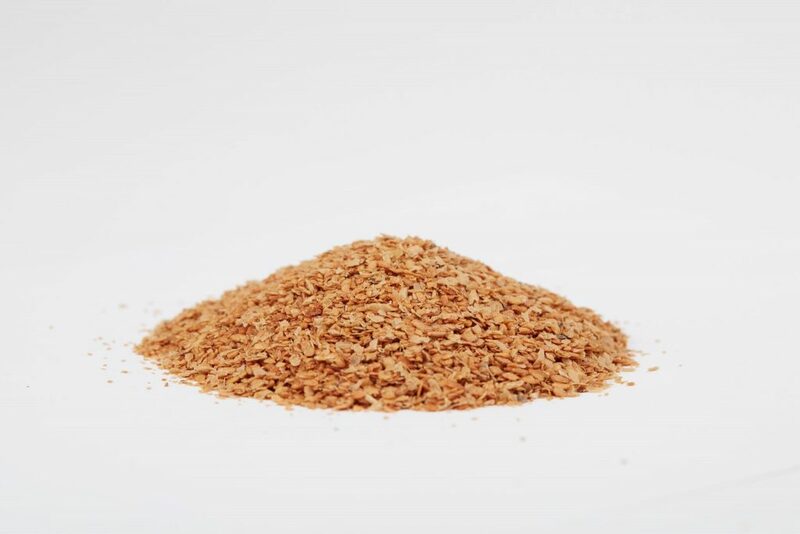 In the past 15 years, soy has emerged as the most widely used alternative protein to fishmeal in farmed fish diets. Soy's complete nutritional and amino acid profile works well in aquaculture feeds. Fornazor International is a 40 year old trader of agricultural commodities. Our company is based in New Jersey, USA.